Get ready to deal with "pent-up" turnover! When the job market improves, many employees who have had few options will be looking for new alternatives. Employee turnover can be expensive, disruptive, and damaging to organizational success. Despite the importance of successfully managing turnover, many retention management efforts are based on misleading or incomplete data, generic best practices that don't translate, or managerial gut instinct at odds with research evidence. We synthesize volumes of academic research on employee turnover into a practical guide to managing retention. Turnover fictions are dispelled and replaced by research-based facts. 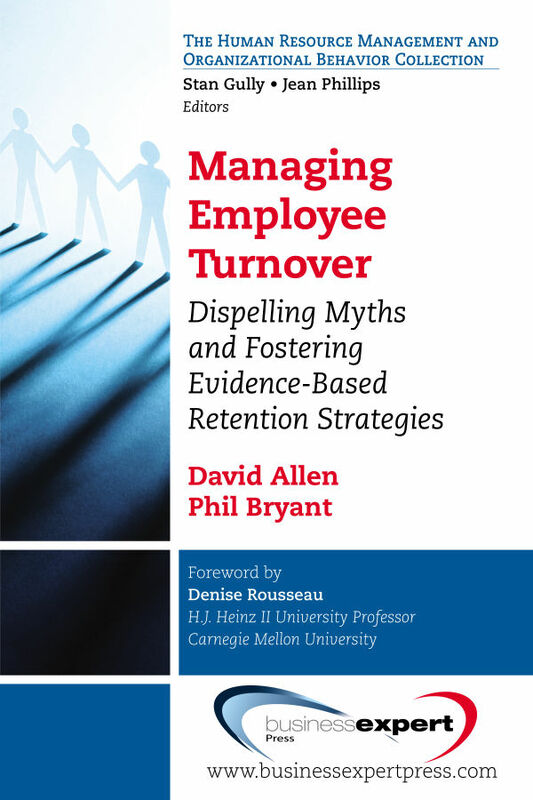 Keys to diagnosing and managing employee turnover are presented such that readers can effectively manage employee retention today! 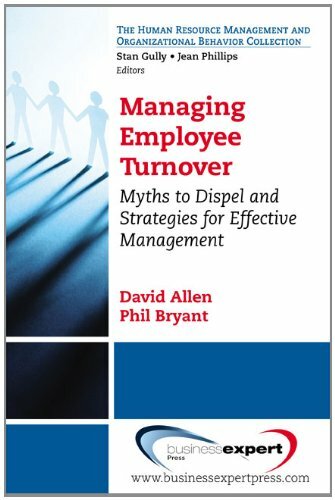 These ideas are invaluable to audiences from CEOs who care about the impact of turnover on the organization's bottom line to the Managers who suffer the most when their best talent leaves; from Human Resource Professionals whose career success may depend on effectively managing turnover to students mastering new knowledge and skill sets.